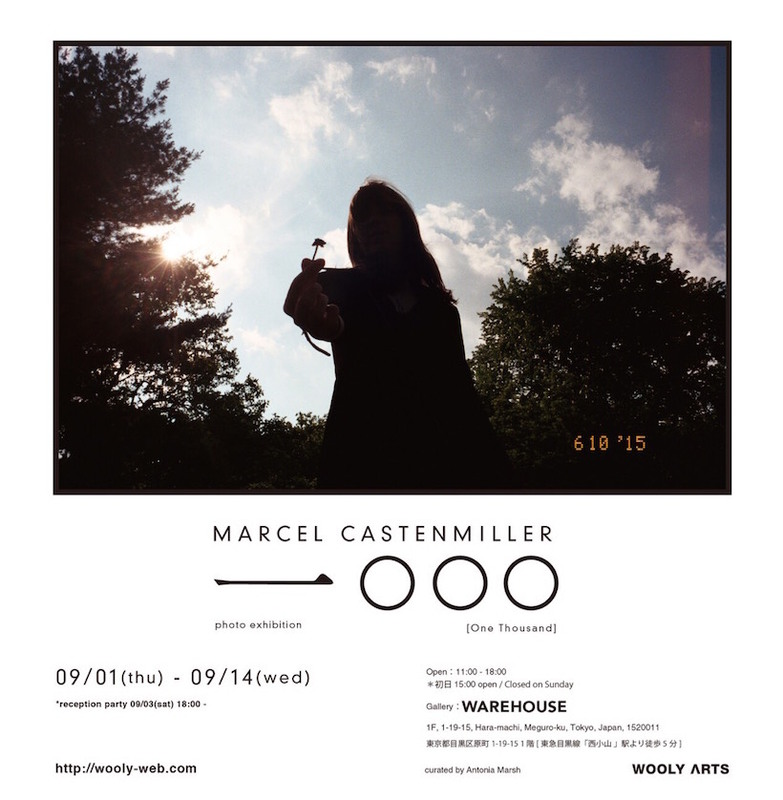 Marcel Castenmiller, a NY based Photographer, will hold photography exhibition at WAREHOUSE Tokyo from September 1st. He works as a model internationally, but shows his great sense on photography skill finally comes to Tokyo. 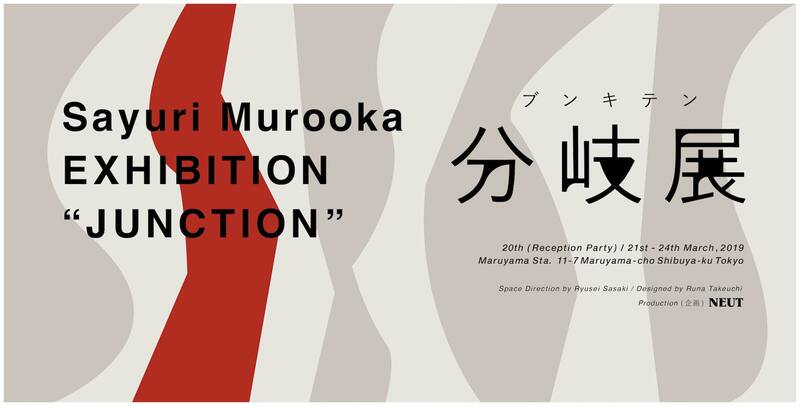 In addition to the two weeks of the exhibition, WAREHOUSES will hold the reception party on the 3rd September. Although he bases in NY, he has visited Japan many times, his photography reflects daily life in Japan. His images of these Japanese daily life conveys a little bit differently into our eyes, but it is probably go through non-Japanese point of views. Marcel’s surroundings, environment and his daily life gives us conformity. Please come to WAREHOUSE to check out his work! Marcel Castenmiler will provide a chance to look back your daily life and tells something important you have been forgetting these days. 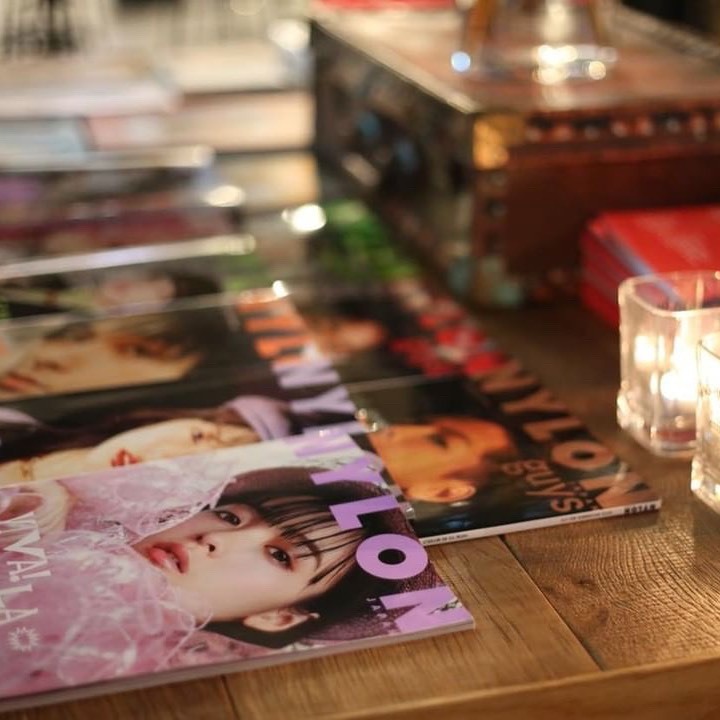 Wooly interviewed Marcel and Ali, a model in his images, in 2014 for “Wooly issue” is also available with the link below. Model and photographer. Born in Alberta, Canada. 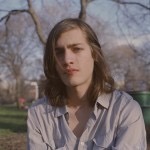 He studied fine arts at Emily Carr University.He moved to New York in 2007. He works as model for DIOR HOMME, HERMES, Alexander MaQcueen RUNWAY, and model for magazines such as i-D,DAZED&CONFUSED and DUNE. 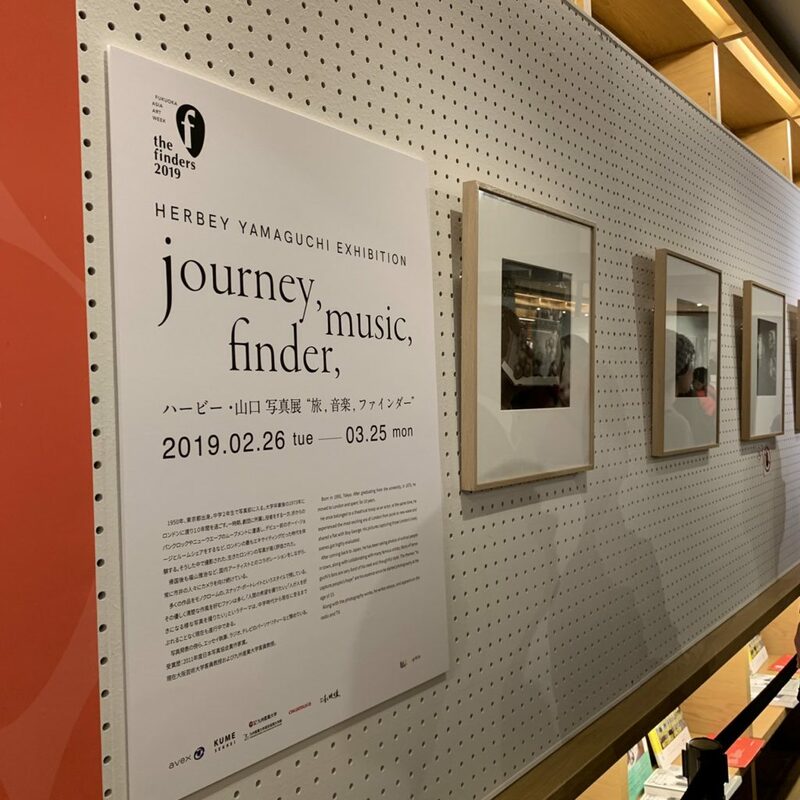 But he also has exhibited his photography at cafe in Tokyo.